SUITABLE FOR 27xx EPROMS + ANY OTHER 28 DIP IC Perfect for reading/.. 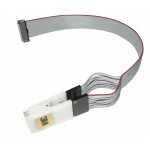 These clips can be used on DIP14 Through Hole chips and also compatible with an.. 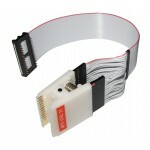 These clips can be used on DIP16 Through Hole chips and also compatible wi.. 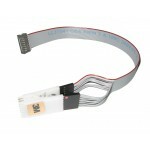 SUITABLE FOR ANY 8 LEG PDIP EEPROM Perfect for reading/writing Motherboard ee..